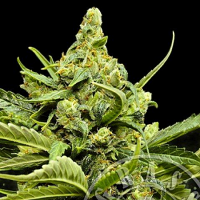 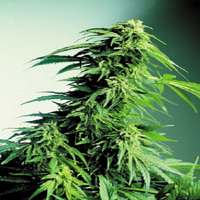 AK 47 Feminised by Bulk Seeds is a graceful, noble and powerful cannabis strain that will allow you to enjoy a number of desirable growing traits. 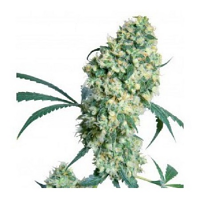 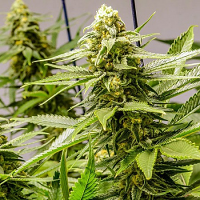 Easy to grow, versatile and performance focused, these cannabis seeds flower within 56-64 days and are capable of producing medium yields that are of exceptional quality. 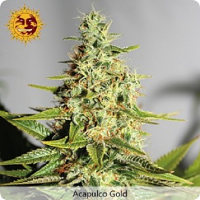 A great choice if you’re looking to grow weed indoors or outdoors, these feminised seeds contain well known genetics such as Columbian, Mexican, Thai & Afghani.